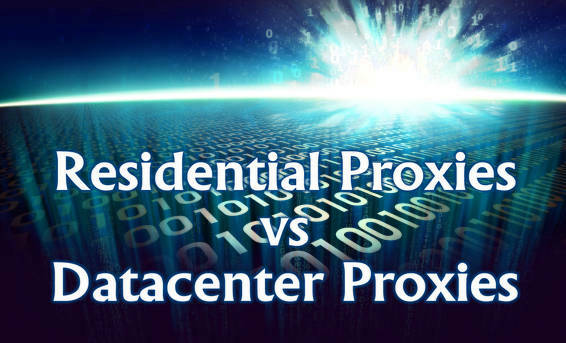 1 Which to Choose: Residential Proxies or Datacenter Proxies? The Residential proxies to be used should be private proxies. Free proxies are not feasible for making your purchase. Private proxies are more reliable though they cost you some money to make use of them. Residential proxies provide security. Even if the traffic is monitored, the chances of having your private information stolen are slim. Making use of the speedy service of the residential proxies plays an important role while purchasing sneakers. The limited-edition sneakers through Adidas and Nike websites last only for a few seconds before they get sold out. With heavy traffic, speed is most essential to get many pairs of sneakers. Purchase reliable proxies that have geographic locations near the point of sale, as it may get the time zone advantage. A local proxy will not face any chances of getting banned. When you are using proxies, these websites will know whether you are using a datacenter proxy or a residential proxy. If you are having a datacenter IP, your IP will be banned. If you are having a residential proxy, you will be allowed to continue your purchase. Having a datacenter proxy is a red flag to major platforms and they will be restricted in general. If you are using residential proxies, they pass through almost all safety checks and are some of the most used on online platforms. Residential proxies are almost like normal IP that are provided to an ordinary customer. As big business sites, social media networks and search engines that are connected with large activities follow strict restrictions regarding proxies, they block IP that is operated by a bot. 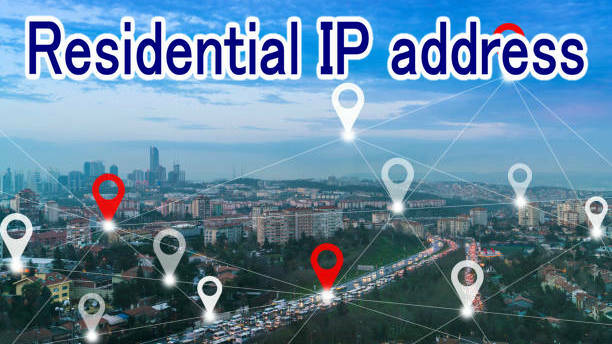 Residential IPs are considered normal and are not considered illegal, while the datacenter proxies are the first to come under the blocklist and do not pass the security algorithm. Residential proxies provide rotating proxies, same as datacenter proxies. But the IPs for residential proxies comes from different DNS servers and are hence, less likely to get banned. All the IPs connected with the datacenter is blocked as a series. Though they provide faster service, the chances of getting them blocked are high and the long-awaited opportunity to buy sneakers is lost. The residential proxies are not blocked and even if they do get blocked, all the IPs will not get banned as a series. Though residential proxies are more expensive than the datacenter proxies, they perform better and safe service and provide a cost-effective solution to capture a good pair of sneakers. While using multiple accounts, you can use rotating residential IP to operate the multiple accounts to capture many pairs of these limited-edition sneakers. You can take many to your cart with multiple accounts and all your IPs will be recognized. Purchase reliable residential proxies from reliable vendors. They should meet your requirement with reliable features such as safety, security, anonymity and speed. Your IP address is masked by the Residential proxies, when you are using accounts for this purpose. With one proxy you can purchase one sneaker. If you want more, you will require many proxies. The IP addresses help to identify the user and the location. But when the proxies are used, the IP address is masked. Proxies alter the IP address. You should use unique User Agent for each IP so that they do not provide identical information, which may get you banned. Remember that you should get proxies that originate from countries with good geo-locations, such as North America or Western Europe, especially when you check-out on the Adidas and US Nike websites. You will require multiple accounts that can connect from different locations, to make it appear that you are located at local areas. You will also get speed when you have local connections. You will require different billing address when you make your purchase. You will also require more means of payment such as credit card and PayPal. When you are on a shopping spree on these limited-edition sneakers, you will need private proxies for this purpose that is fast and quick, so that you do not get banned. When using the sneaker bots like AIOBOT try to login to a particular website repeatedly to accomplish a task at high speed in rapid succession, it will be blocked. When you are adding your sneakers to your cart, you will be acting very fast to capture the sneakers before they get sold out. That usually happens for sneakers like Adidas and Nike. As the residential proxies are slower than datacenter proxies, they are left untouched while the datacenter proxies are very fast but will get banned quickly. Copping sneakers online is a cat and mouse game that has to accomplished fast. It requires speed and hiding your identity to capture many pairs of sneakers, without getting banned in the process. It can say that using residential proxies is the best choice while copping sneakers so that your IP do not get banned. Have a lucky day of copping sneakers and adding them to your cart. Have you guys tried one of these? These seem to be on the top of the competitor list too.